With all-season tires on your car, you may feel confident that you are ready to roll through any type of road conditions. While you may be okay during spring, summer, and fall, tough winter weather calls for the traction and control offered by snow tires. These tires are far from obsolete because they protect you and your family from snow and ice-related accidents. Other types of tires simply cannot compete with their special design. Snow tires or winter tires are designed to give your vehicle stability as you drive in ice, snow and frigid temperatures. The deep tread and tire edges grip the road and reduce snow buildup, which can lead to sliding and loss of control. The rubber tread on snow tires performs well in freezing temperatures because it stays flexible, unlike that of all-season tires. These snow tires greatly reduce sliding on winter roads. What Are the Differences in All-Weather Tires and All-Season Tires? Some drivers prefer to keep all-weather or all-season tires on their vehicles because they believe they work well all year long. Many people believe that all-weather and all-season tires are the same thing. In fact, all-season tires are really only meant for spring, summer and fall, when warm and hot temperatures prevail. The tread is not as deep as on all-season or winter tires because it needs to hug the warmer surfaces of summer roads. This tread also repels water for when you drive in the rain. 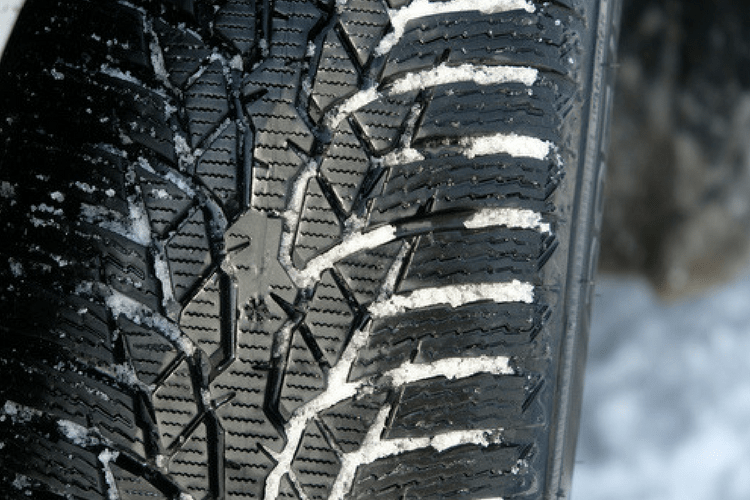 All-weather tires are meant for winter driving as well, but they are not as effective as snow tires since the tread is designed for both summer and winter driving. As a result, the tread is not as deep and patterned as that of a snow tire. You get decent traction with all-season tires but not the superior grip of a winter tire. Experts recommend snow tires for people who live in areas with winters that see 40-degree or below temperatures for weeks at a time. Also, people who head to cold climates for hobbies or holidays should consider purchasing snow tires. If you like to ski or take cold-weather trips to Minnesota, you might want to install these special tires. You may balk at the cost and inconvenience of having two sets of tires. While the initial snow tire investment will cost you, rotating sets of tires can be economical in the long run. Each set of tires will last longer, and, when you drive with the right tires, your chances of being in an accident decrease. When Do I Change the Tires? Opinions vary on when to change your tires, but some suggest you do so when your breath is visible during daylight hours. Other simply choose Thanksgiving as a good date. Obviously, you need to put on the winter tires before the first snowfall, although these tires also help you brake and steer better during dry but frigid temperatures as well. Modern snow tires offer excellent performance on any road condition once it is cold. How Do I Maintain Snow Tires? 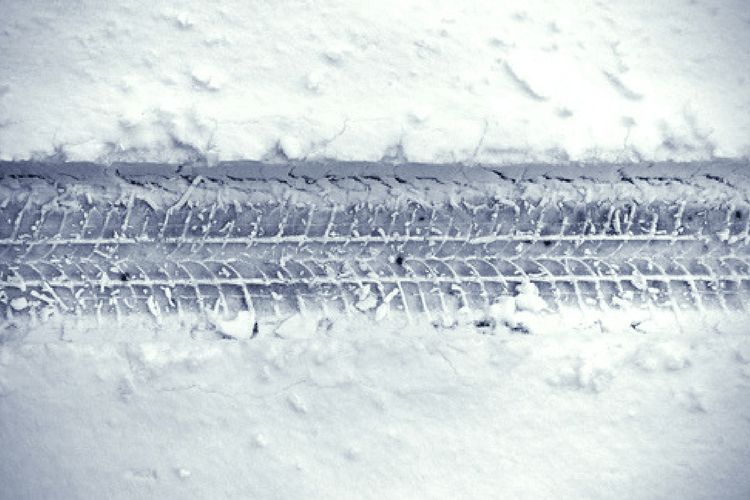 You can extend the life of your winter tires by performing basic maintenance tasks. Keeping the air pressure level where it should be is key to keeping your tires in good shape and reducing wear on the tread. Cold weather causes tire air pressure to drop, so you should regularly check the levels. Do not over-inflate your tires either, as that also puts a strain on them. You should also keep up with tire rotations and alignments. Don’t try and use only two snow tires since winter tires and “regular” tires don’t mix. Both types will experience more wear and be less effective if you do. Using a product like 303 Tire Balm & Protectant is a good idea as well since it protects them against dry rot and the sun’s rays. During warm weather, store your winter tires in a clean and dry environment. They should not be in a heated area or near grease or oil. Your garage should be fine, but you would be wise to keep them in waterproof covers. When Do I Need New Snow Tires? 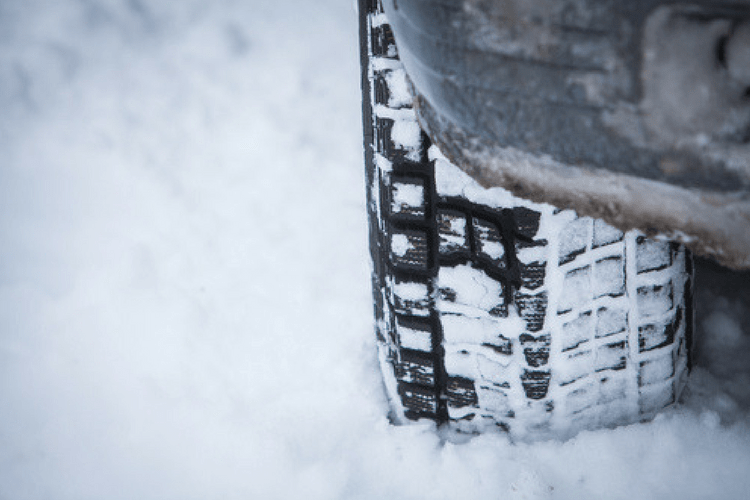 Snow tires rely on deep tread for their traction. To the naked eye, they may still look good even when they’ve lost most of their effectiveness. Once they are at 6/32-inch tread depth, they are not doing a good job of gripping the snow. At 5/32-inch, they need to be recycled, even though they may still look relatively new. You defeat the entire purpose of winter tires if you try and run on them too long. If you live in an area that experiences cold temperatures and/or snow, you do need snow tires. While all-temperature tires are moderately effective in the winter, they cannot compete with the traction that real snow tires give. You shouldn’t consider slipping and sliding down your driveway as normal. When you approach a stoplight in a snowstorm, you shouldn’t be worried that you’ll slide into the car in front of you. A good set of winter tires will help keep you safe and relaxed while you are behind the wheel.